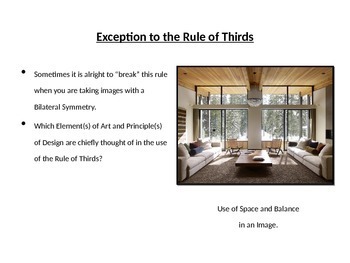 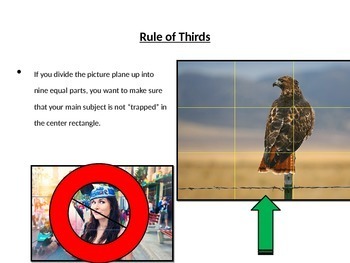 This presentation outlines a few composition guidelines that should be followed when students first start creating or critiquing artwork. 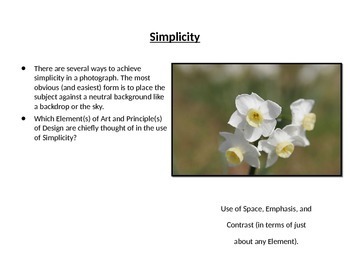 These are all linked to the Elements of Art and Principles of Design. 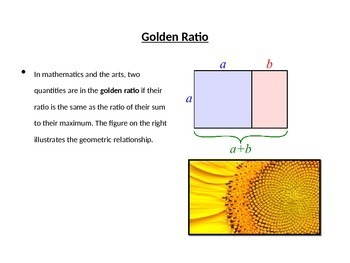 At the end of the presentation are a couple examples of projects that could be used to illustrate the concepts described.